Hello my lovelies and welcome to my new post! What I prepared for you today is a super popular topic that I noticed you my beloved readers are always happy to read about. 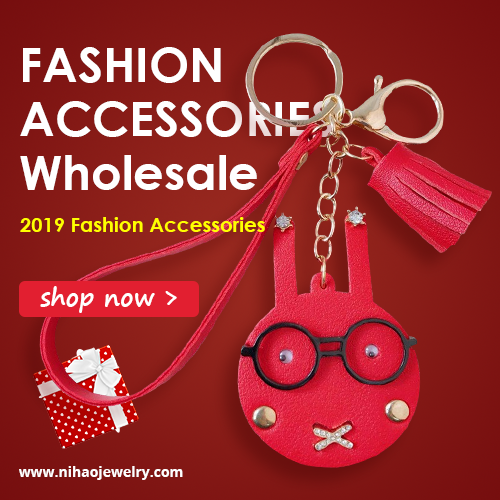 In case you are one of those girls that enjoy changing their hairstyle on a daily basis without getting your hair damaged, then this post is made for you. Today we will be chatting about online store called BHFhair where you can get everything you might need for a perfect hairstyle. 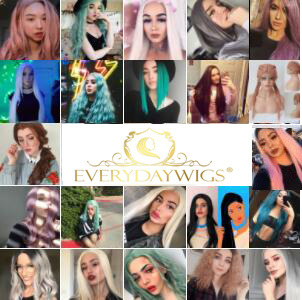 Everything from clip in hair extensions, tape in hair extensions, hair weft to closure and frontal, there is something for everyone in this online store. I also wanted to tell you a bit more about these particular remy clip in hair extensions that I liked in this store. This product contains 70gr of remy human hair so if you have very thin hair or want super big volume you should get two or three packs. The great stuff about this hair is that you can wash it, dye it, curl it up or style it any way you want to. 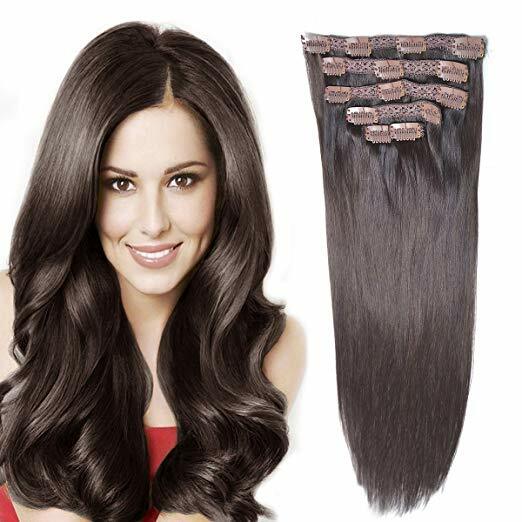 It's a tight weft with no shedding, keeping the thickness of hair from top to ends. 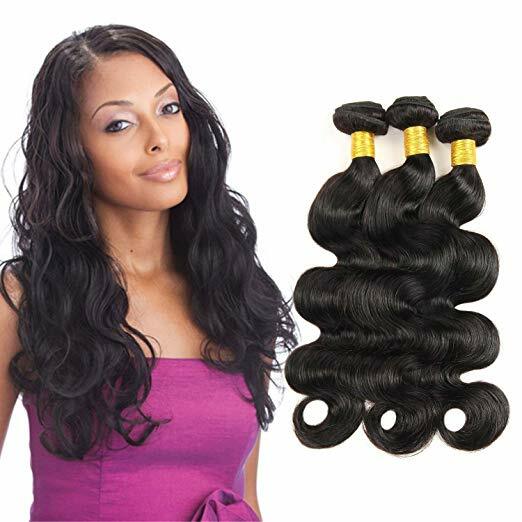 The coolest thing about hair extensions clip in human hair is that it naturally adds up to volume and length of your own hair. They are super easy to use and apply and they give you instant hair volume and length without damaging your hair. Also you can experiment with colors in ways you always wanted to. What do you think about online shopping when it comes to hair and hair related products my lovelies? Feel free to let me know! 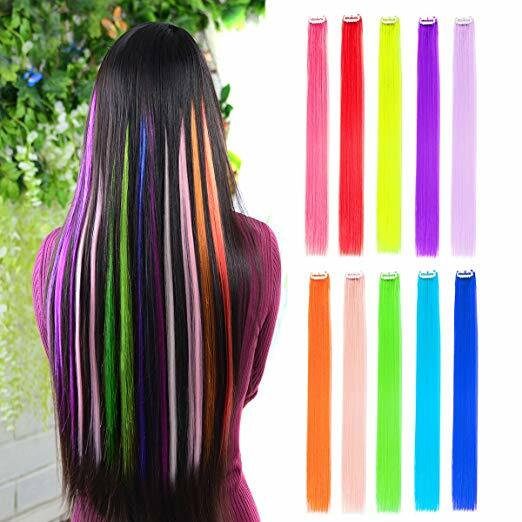 I really love those colourful extensions! They are fabulous.